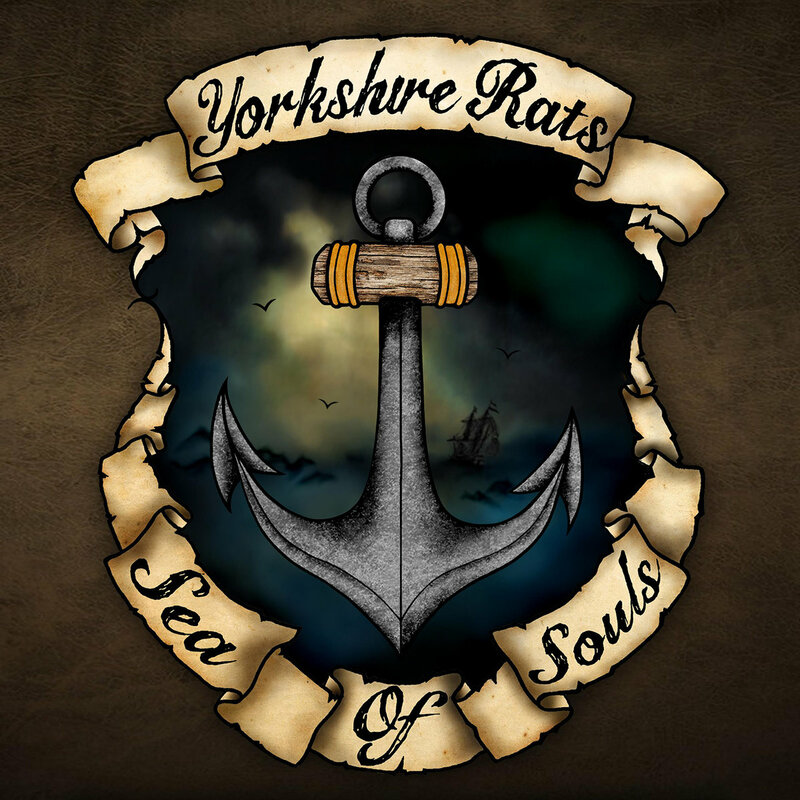 With the new album, ‘Sea of Souls’, Yorkshire Rats are ready to get back into the ring and fight their way to the top of the punk rock food chain. They have now returned fuelled to the top with contagious rock ‘n’ roll tenacity, punk confrontation, and potent lyrical incitements, all found to great effect on debut album Sea of Souls. Già dai primi pezzi la band mette le cose in chiaro: Hurry Up and Wait, Glory Days e la title track si fanno apprezzare per la semplicità della struttura e per il sound che mischia il rock’n’roll di stampo statunitense con il punk-rock inglese.